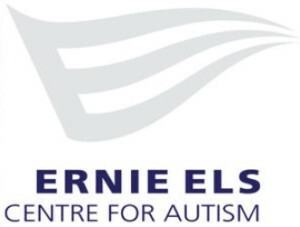 My Appointment | Ernie Els Centre For Autism | Book appointments online hassle free. At the Ernie Els Centre for Autism, we teach parents how to teach their child via an online educational treatment solution called Rethink Autism. Each session at the Centre is designed to promote parents independency using our digital programme and to enhance parents knowledge of best practices in teaching a child with autism. Our service is designed to be long-term as training and curriculum development are ever evolving areas in need.